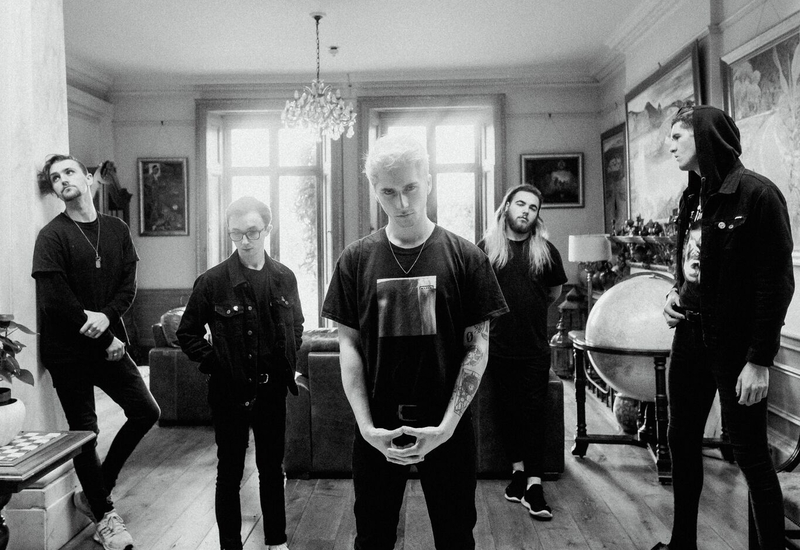 Cardiff ascending newcomers Holding Absence have released a music video for their intense new single, “Like A Shadow.” The single premiered last night on the BBC Radio 1 Rock Show with Daniel P. Carter. Vocalist Lucas Woodland comments: “Like A Shadow” is a very important song for this band. We wrote the song directly after a big line-up change, and it breathed new life and fresh perspective into us. The song carries over the intensity and urgency that we love in our live show and the catchiness that we try to maintain in our choruses for all the listeners at home. It’s a song very close to our hearts, and we can’t wait to hear what people think of it. Holding Absence are currently on the road in Europe as part of the Great Depression tour with As It Is, Trash Boat and Courage My Love.